At Quest, our purpose is to solve complex problems with simple solutions. We accomplish this with a philosophy focused on great products, great service and an overall goal of being simple to do business with. Our vision is to deliver technology that eliminates the need to choose between efficiency and effectiveness which means you and your organization can spend less time on IT administration and more time on business innovation. 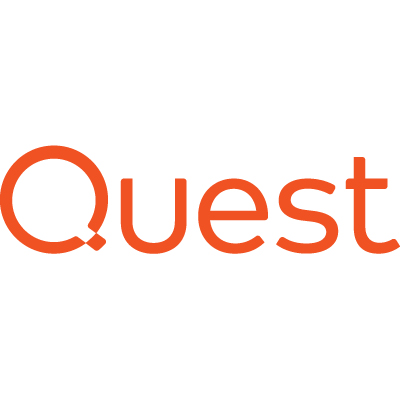 Welcome to Quest. Sold by Quest Software, Inc.